MLB café Girls Official Twitter starts! We will tweet girls’ information off the stage on Twitter! MLB café Girls Official Twitter from here. 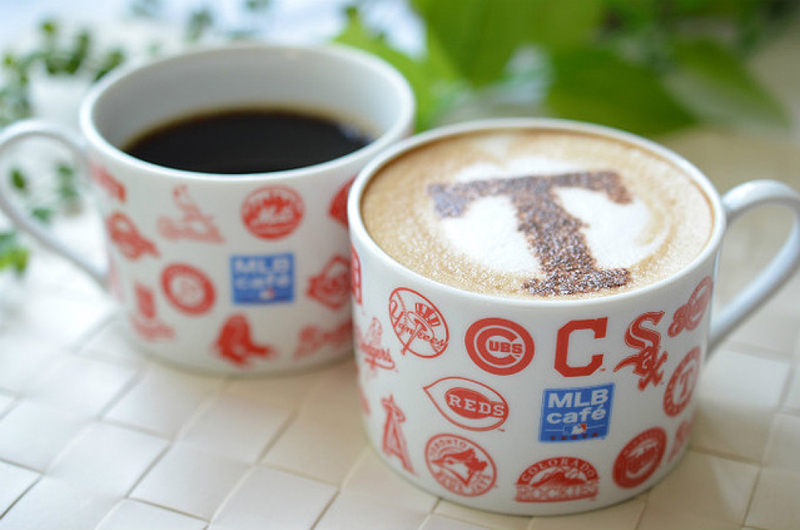 © MLB café TOKYO All rights reserved.